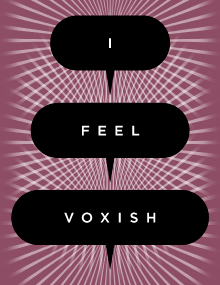 I Feel Voxish is a forward-looking monthly speaker series in which figures in ideas and culture present topics representing their passions. Each event concludes with refreshments. 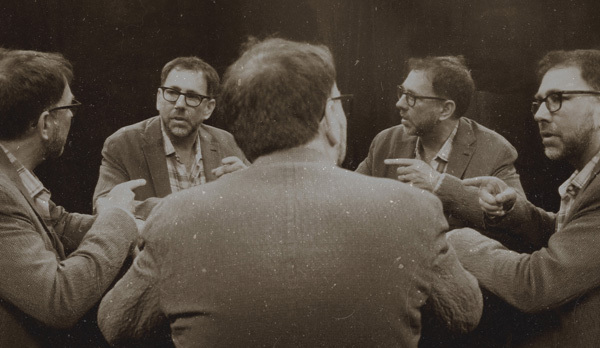 Christopher Steiner is Acting Chair of the Art History and Architectural Studies Department at Connecticut College and Director of the college’s Museum Studies Program. In this illustrated talk, Steiner tears down with impunity the artificial barriers that try to keep trash aesthetics and bad taste out of the history of art. From Velvet Elvis to Thomas Kinkaide, the Painter of Light®, Steiner explores the wonderful world of kitsch, cheesiness, and garish sentimentality. Attendees will get to taste the winners of our “worst food ever” contest.